What is The SEG Experience? 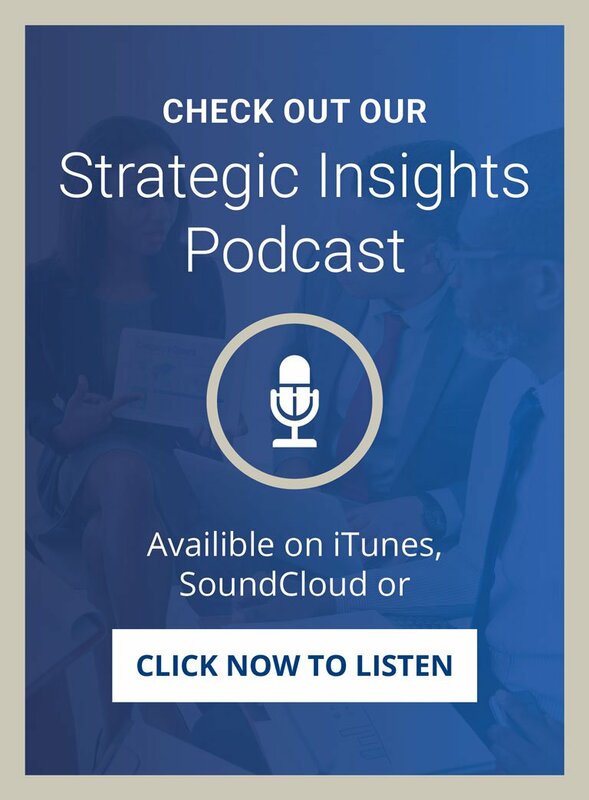 A few years ago, we interviewed over 30 of our clients and asked them for 3 words or phrases that describe what it is like to work with Strategic Enhancement Group. Their responses culminated in the following paragraph built from actual quotes that we could not be more proud of. We are committed to your success. Nothing pleases us more than to be able to point to a very successful company and know we had a part in their success. use "excellence" as a benchmark for their performance improvement goals. believe their people are key differentiators and offer significant competitive advantages. believe that training must be linked to and in alignment with the overall corporate strategies and goals. insist on measurable results and a positive ROI. believe that training is an ongoing process, not a one-time event. Our goal is to help your company achieve its goals by providing creative, sustainable solutions that will change behaviors to achieve those goals. We provide memorable workshops and seminars based on "Inside Out Learning" methodologies. Many training processes do a great job of educating employees and increasing awareness, but fall short of changing behavior over the long run to produce the desired results. We help people make the tough transition from KNOWING (intellectual understanding) to DOING (behavior change and increased performance). We Bridge the Gap Between Learning and Business Results™ by tapping into individual's experiences or knowledge, challenging them to think about what they have learned, and connecting it to what they believe, experience and do in the real world. "Inside Out Learning" helps participants acquire insight, meaning and value from their own experiences and the experiences of others. As a result, we challenge people to think, then act, and give them the skills to do so. Once people learn how to think, they can adapt: not just for today, but for the long run. As a result, our clients achieve measurable, sustainable results. By partnering with world class companies like Wilson Learning, Get Control!™, Oxicon, Mercer, Celemi, Learning Solutions and The Innovator Company, we bring a breadth and depth of offerings and services that can help companies survive and thrive in the constantly changing, intensely competitive business environment. We draw upon the industry's most comprehensive and diverse models, technologies and experiences to build appropriate solutions to meet our clients' needs. Through our partnership with Wilson Learning Worldwide, Celemi and others, we have an established presence around the world. But what started out as an interest in global reach has evolved into something much more significant: global interconnectivity. Having representation in other countries does not make us global. What makes us global is our understanding of and willingness to be part of the cultures in which we work. Our people live in the countries in which they work – they speak the language, they live the customs, they are part of the culture, and they know what it takes to run a successful business in their part of the world. Our local resources offer cultural empathy and provide our clients around the world with local versatility that makes doing business with us easier and more cost-effective. Global reach, global versatility, and global empathy: That’s what makes us global and that’s what makes us different. We don't just make stuff up. We work with programs and processes that have been researched and market tested to provide the best solutions available. We have conducted return on investment studies across product lines and industries to reaffirm their validity for today and the future. We understand that in order to improve performance, training is only part of the process. That is why we also provide assessments, as well as pre- and post- support tools to reinforce, and coaching to ensure successful outcomes. From our consultants and facilitators to our project management teams, we strive to deliver consistent quality. Our staff is not only trained and certified to teach the various programs we offer, but they also bring a wealth of business experience, market wisdom and cultural awareness to each initiative. We always consider the impact of our solutions on the individuals as well as the organization. Many people have made the comment "Your program has changed my life." The things people learn from us are transferable to all aspects of their lives, hopefully making this a better world. Flexible - Working with you to develop the best solutions, we can provide flexible delivery formats from workbooks to the internet, half-day to three day programs, and multiple methods for follow-up and reinforcement. Creative - We are not tied to one specific way to get things done. We will look at all options and sometimes create new options to get us the best results for our clients. Help with Implementation - Our sales, facilitation and project management teams provide efficient and personal implementation. We look at what is needed to prepare our clients for the intervention, with anything from an introductory letter to pre-work to a communication strategy. We help with the logistics of setting up training, follow up on pre- and post-work assignments and keep you informed and prepared. Make Sense of Complexity - We take complex situations and break them into manageable chunks. We help prioritize what to do and when to do it. We lay out plans that are easily implemented to get the results you want to achieve. Customer Focused - We put ourselves in your shoes, and think about what would be important to us if we were our customers. We share the best practices we have learned with you. We want to make your life simpler by bringing value that helps you succeed. That is our goal, pure and simple.